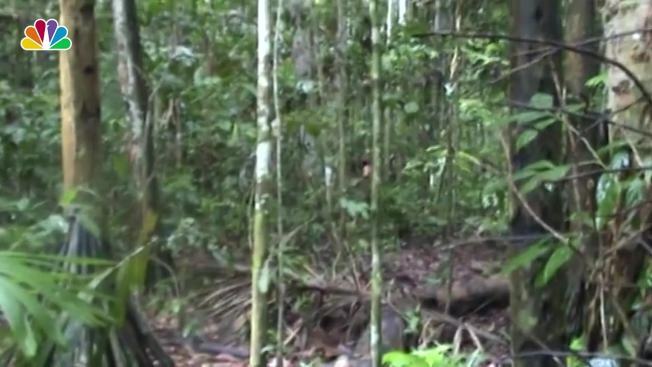 Newly released video shows rare images of a so-called uncontacted indigenous man who is believed to be the last surviving member of his tribe in Brazil's Amazon. The images show a man chopping down a tree. The sound of his ax hitting the trunk and bird calls can be heard. 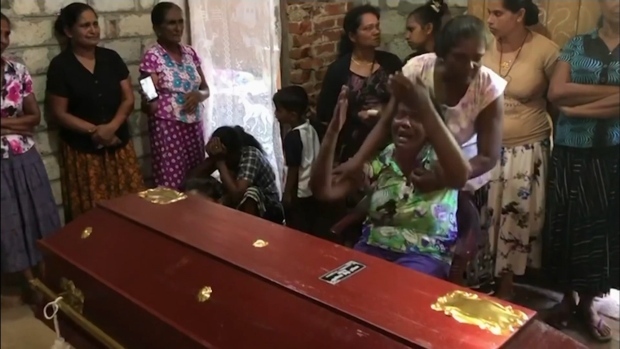 Brazil's National Indian Foundation released the video this week, though the footage is from 2011. The release followed a press report that noted there existed only one image of the man, in which his face is partially hidden. The foundation has been monitoring the man since 1996, when it found him living alone. It believes attacks by farmers and loggers decimated the man's tribe. Brazil is home to several "uncontacted" peoples whose lands are increasingly under threat.